Known as the Ypres School District when it was established formally in March 1917, it was renamed Dover School at some point. 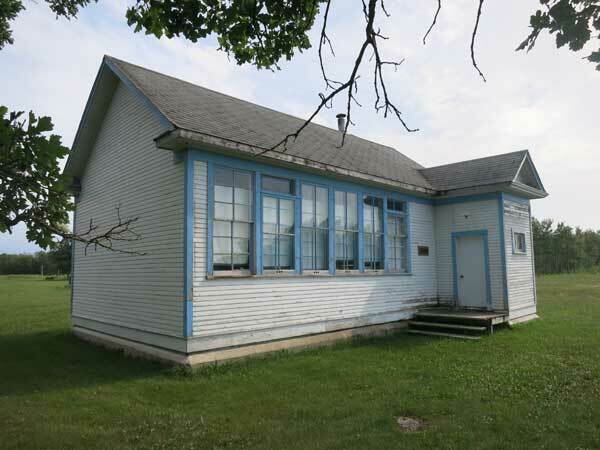 A one-room schoolhouse operated at SE35-3-7E in the Rural Municipality of Stuartburn. The district was dissolved in 1967 and its catchment area became part of the Boundary School Division. 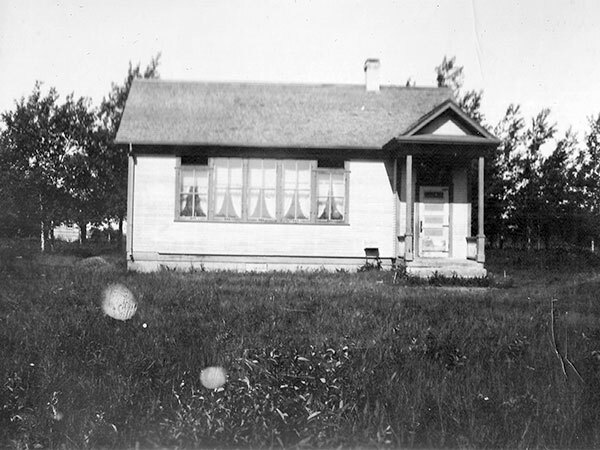 The former school building was later moved to the Gardenton Ukrainian Museum. GR8461, A0233, C131-3, page 56. St Malo East topographic map, East Sheet 62H/7, Edition 2, Series A743 [Archives of Manitoba]. We thank Don Machnee for providing information used here.